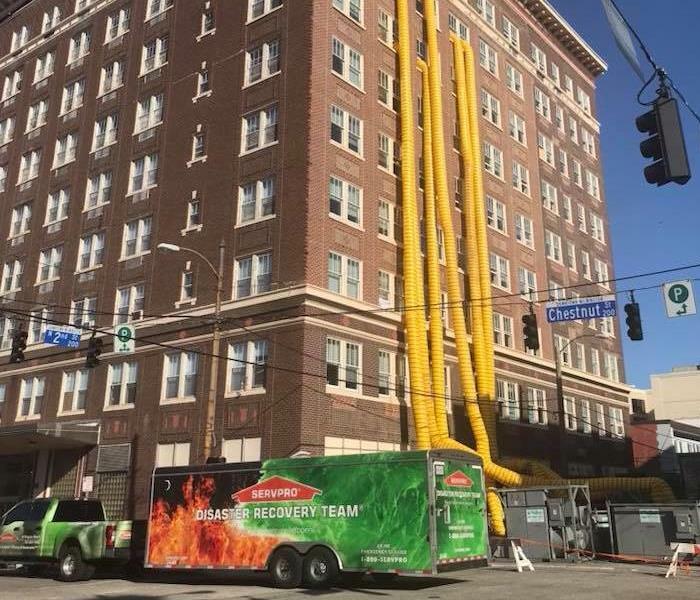 When your home or business has been damaged by fire, water, or storm damage, the immediate concern should be temporary protective measures such as placing roof tarps to prevent additional damage and boarding up to secure the building and remove water and debris. 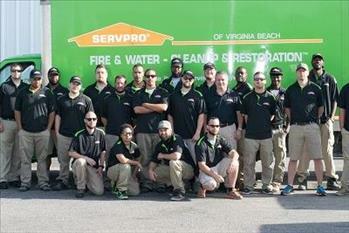 SERVPRO of Virginia Beach technicians can arrive to your property quickly and begin protecting your property from further loss right away. Fire, water and storm losses are never planned, but they do occur. 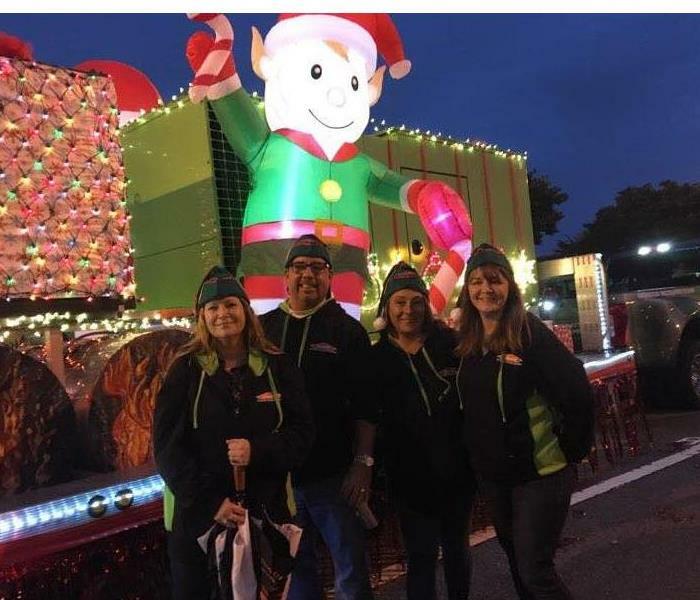 SERVPRO of Virginia Beach understands that there is no such thing as a small emergency when it comes to your home or business and will work hard to restore the property and its contents to preloss condition.